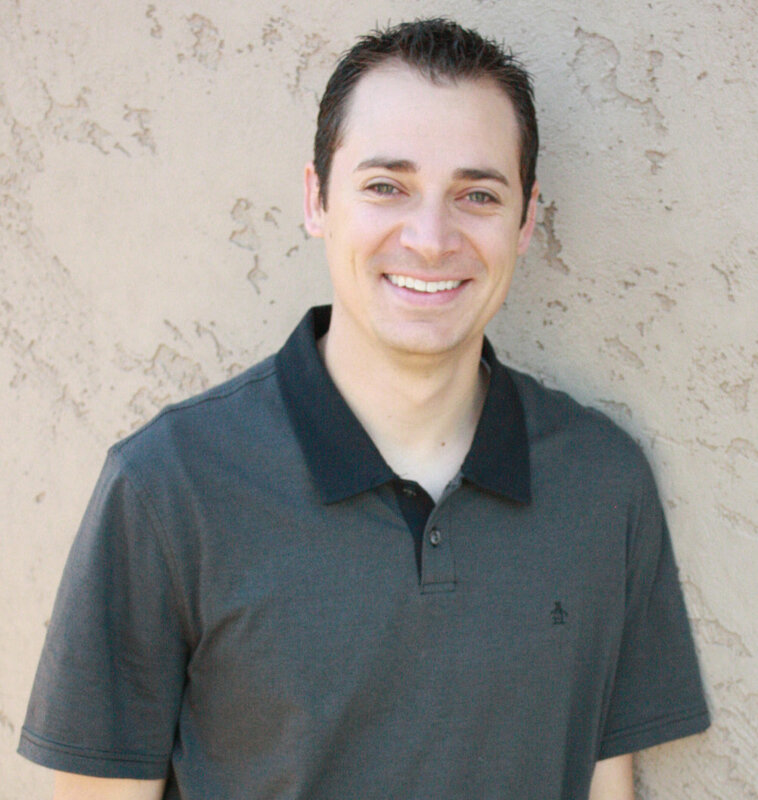 Dr. Davis is a native to Arizona, born and raised in Mesa. He graduated from Highland High School, Brigham Young University-Idaho and then University of Western States. There he completed both his Doctor of Chiropractic and Physical Medicine and Therapeutic Procedures degrees. He then completed an internship and worked in that office until 2018, when he started Davis Chiropractic. Dr. Davis enjoys seeing people improve and get out of pain. He likes to help people of all ages. When he is not at work he enjoys spending time with his family in the great outdoors. Dr. Santos is from Page Arizona. 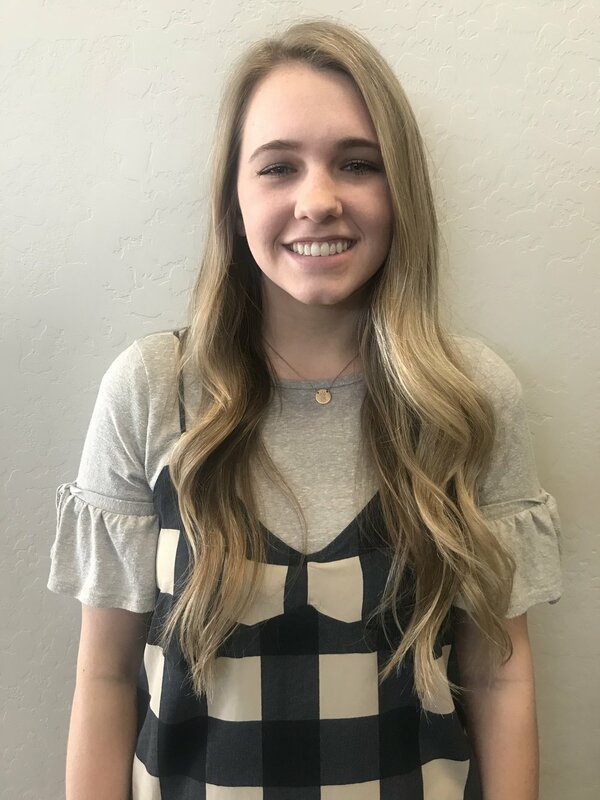 She completed her Doctor of Chiropractic at Life Chiropractic College West and also has a degree in Physical Medicine and Therapeutic Procedures. Megan has worked as a Chiropractor in Thailand, Scotland and the USA. She enjoys traveling in her time off. 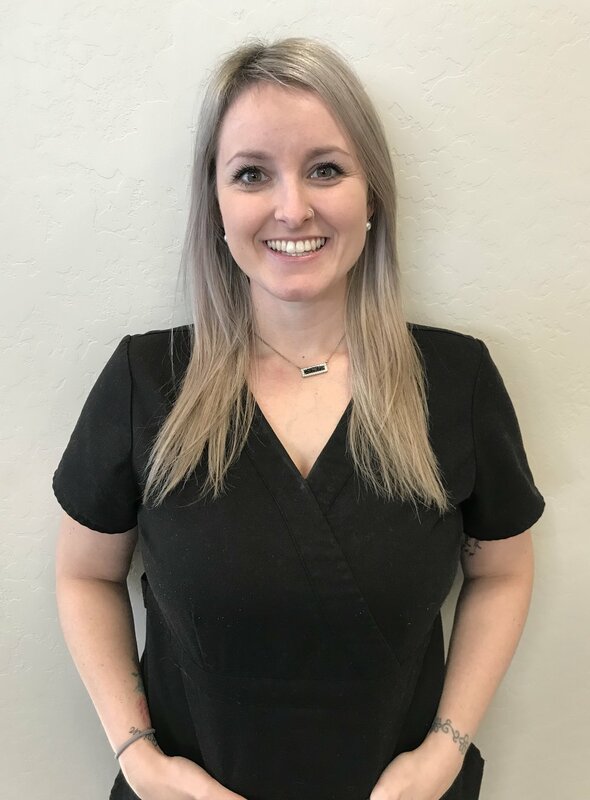 Amanda graduated from Highland High School and completed a Massage Therapy Degree at Chandler Gilbert Community College. She is experienced in Swedish, deep tissue and trigger point massage therapy. She is also certified in prenatal massage. Ashley completed her massage degree at Arizona School of Massage Therapy in 2011. She is certified in oncology massage. She is experienced in deep tissue, sports, deep pressure and therapeutic massage. Kaylin has been a massage therapist for 5 years. She completed her massage degree Arizona School of Massage Therapy. She is prenatal and cupping certified and loves injury and sports massage. She is also an Arizona native, born and raised in Gilbert. Jacque went to Arizona School of Massage Therapy to complete her massage therapy degree. She is certified in Myofascial release technique. She enjoys and is experienced in sports and injury massage, Swedish, trigger point and deep tissue massage therapy. Rebekah is an Arizona native, born and raised in Mesa. She graduated from Westwood High School and has an Associate’s Degree from Mesa Community College. She keeps the office organized at the front desk by taking calls, scheduling and taking payments.